Mortise Locks available with us here at the Builders Supply are designed to offer exceptional security with their excellent designing and finest prints of exceptional performance. 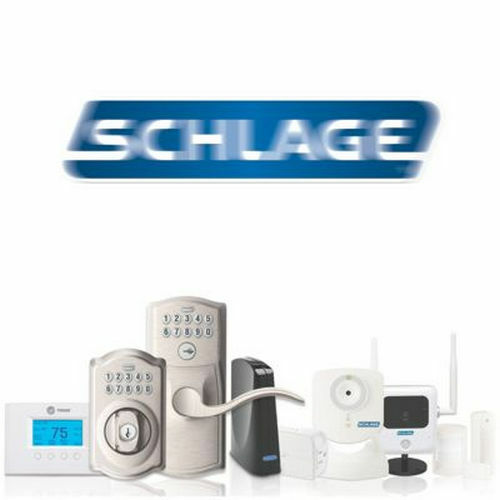 We offer thousands of locks manufactured by topnotch brands to serve you with better options and choices. 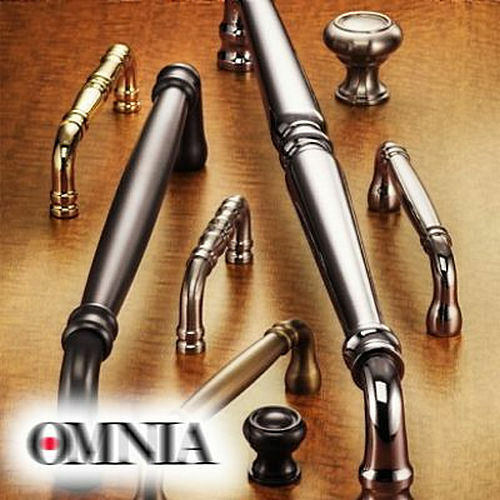 In fact, we are confident that we always have a precise fit that serves your purpose in every sense. 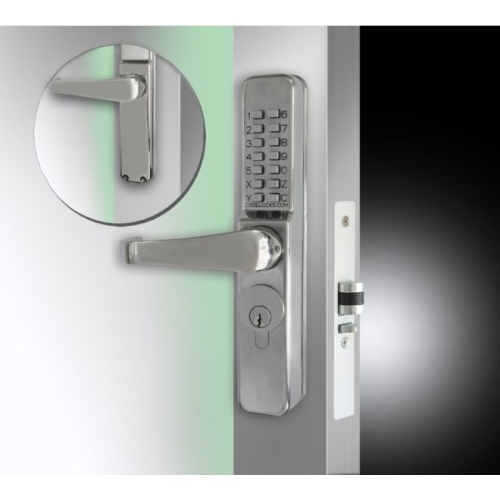 State of the art designing and precision engineering of these locks offers surefire control of door and assures a smooth integration more than you envisage. Variety of designs, various engagement styles, and attractive finishes make the use of these locks sensational, we promise.